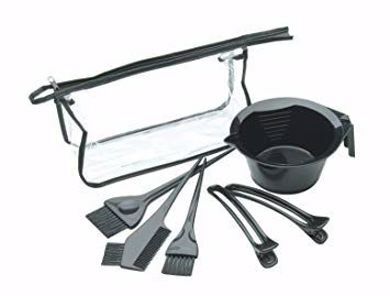 Salon Accessories | Shears | Combs | Brushes | Grooming for Men's and Women's | HY Supplies Inc. 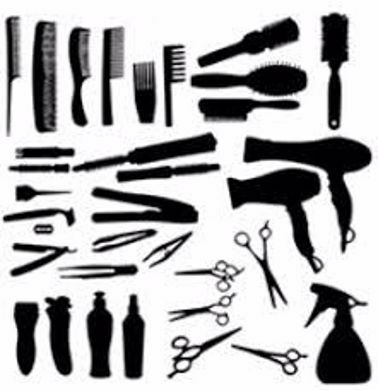 Elegant and Stylist Salon Accessories like Shears, Combs, Brushes, Styling Appliances and Grooming for Men and Women in Premium Quality direct from the wholesale manufacturer at a low price for your Beauty Salons. Hurry Up! Get at a low price!